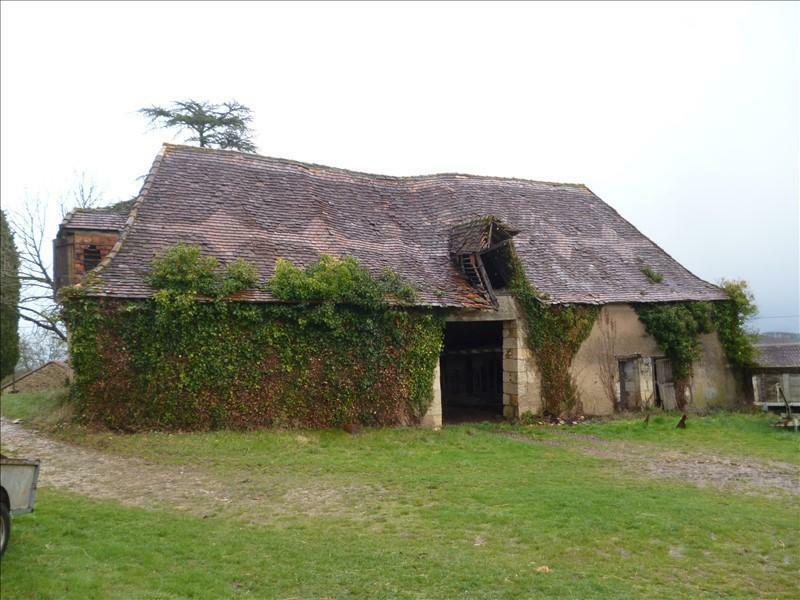 Authentic Perigord stone house to renovate 140 m² on the ground floor with possibility of 100 m² on the first floor. 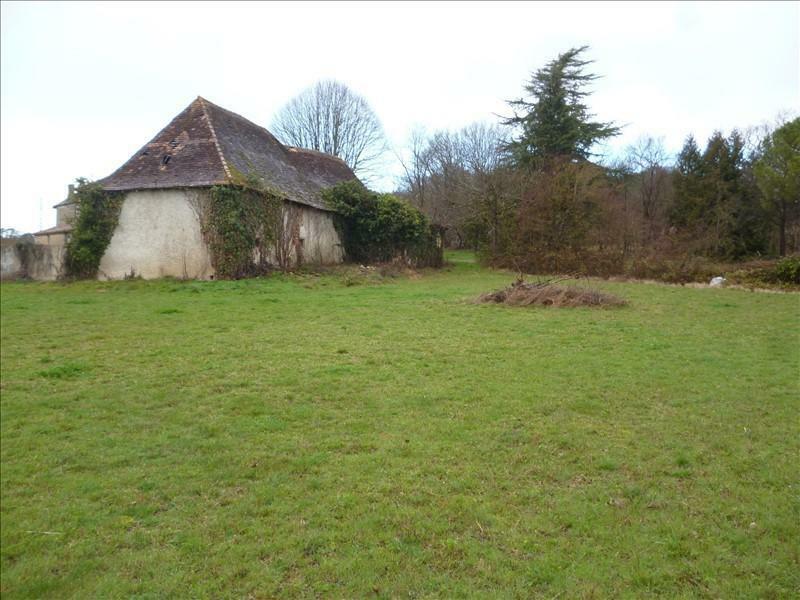 on a plot of 1487 m², just 10 minutes from Périgueux. 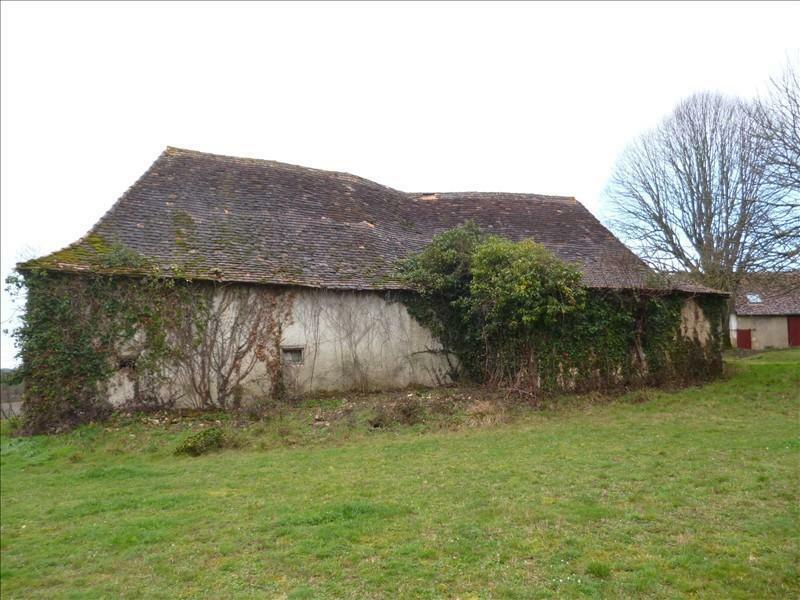 Close to a popular bastide town! The best town building plot you will find! !